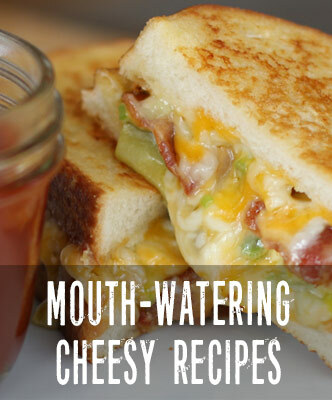 Today’s smile is sponsored by cheese. 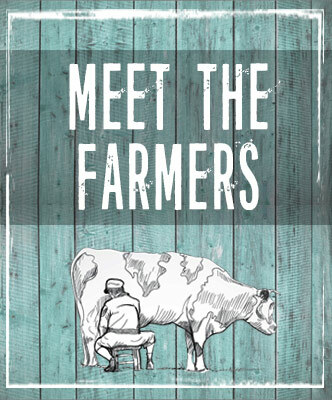 Ellsworth Dairy Cooperative is based in the Heart of Wisconsin’s Dairyland in the town of Ellsworth, Wisconsin. 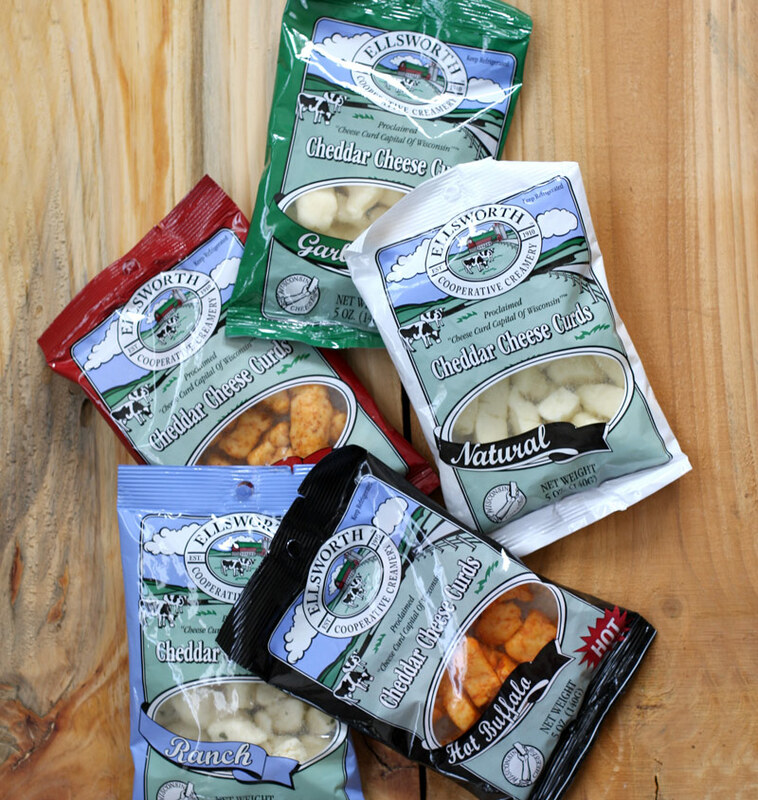 Known as the Cheese Curd Capital, consumers who demand high-quality natural foods at a great value love our world-famous cheddar cheese curds and our entire line of specialty artisan cheeses. 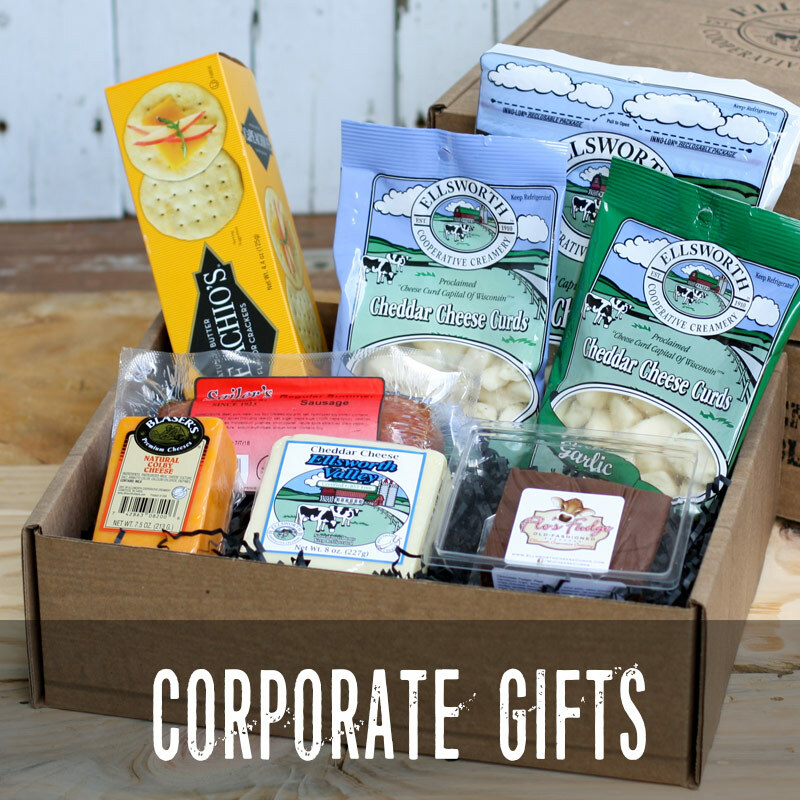 Produced with milk from our 400+ patron family dairy farms, white cheddar cheese curds and specialty artisan cheese from Ellsworth Cooperative Creamery are crafted using the highest quality ingredients and over 100 years of cheese making experience, making a delicious difference you can taste. 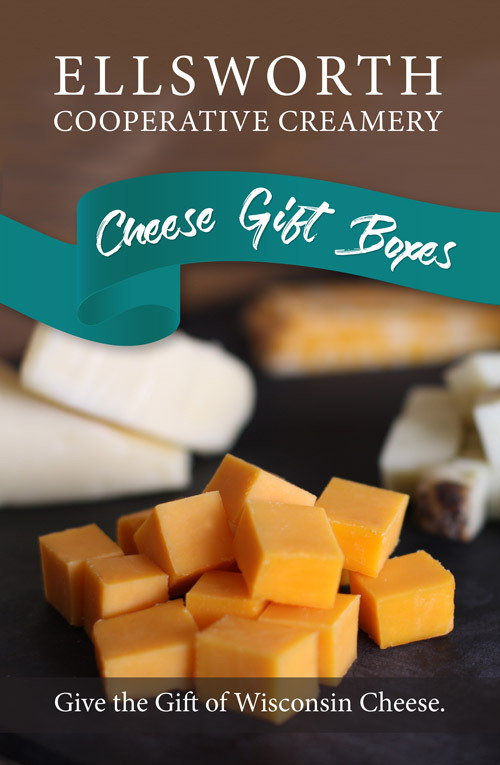 From our All Natural White Cheddar Cheese Curds, to our specialty cheeses under the Antonella, Blaser’s, Ellsworth Valley (rBST/rBGH-free) and Kammerude labels, you’ll find our products available for purchase online on this website, at one of our two on-location retail stores, in gourmet cheese shops and grocery store deli and dairy cases, and served on menus at quality restaurants throughout the country. 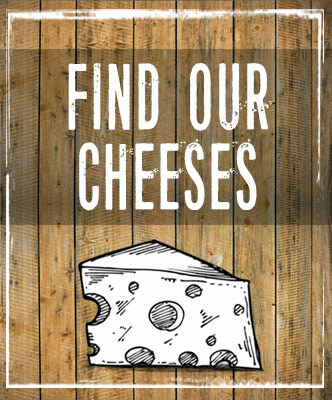 We’re here for all your Easter cheese needs today and tomorrow (9am-6pm both days) then closed Easter Sunday. Great story from our fan, Ian! !